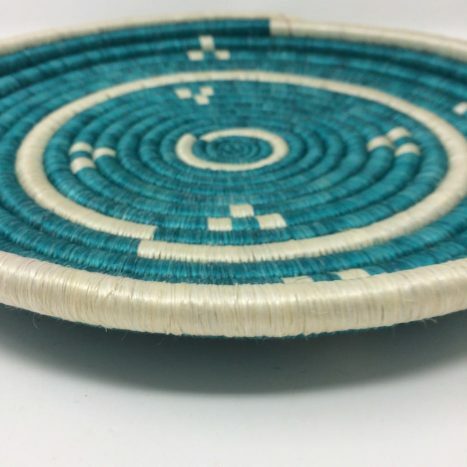 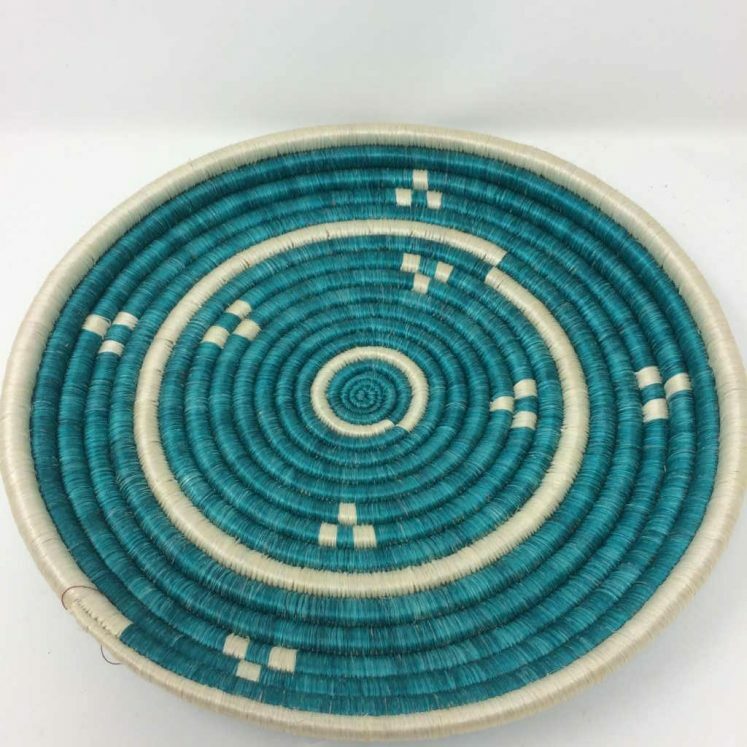 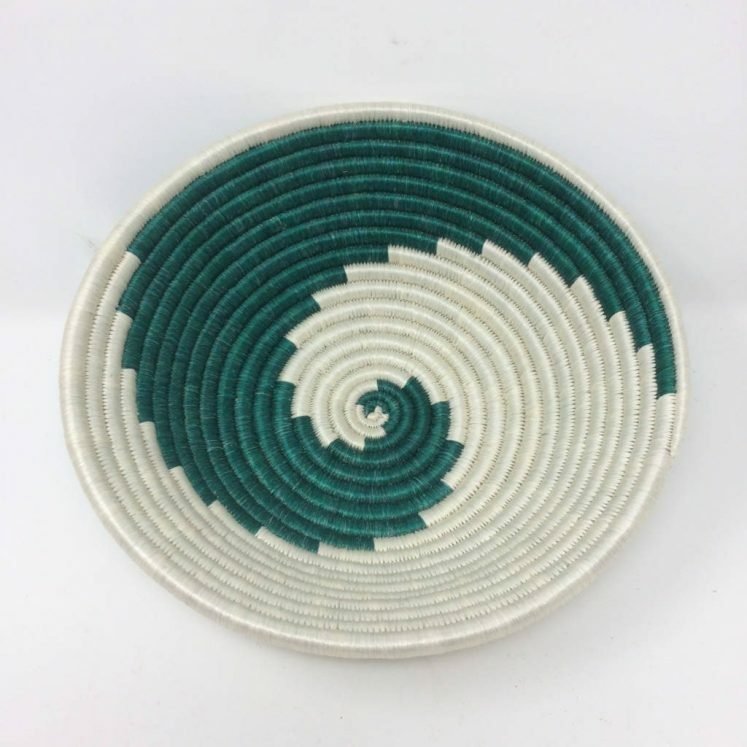 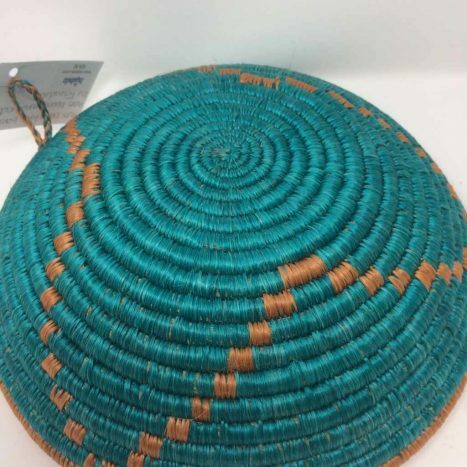 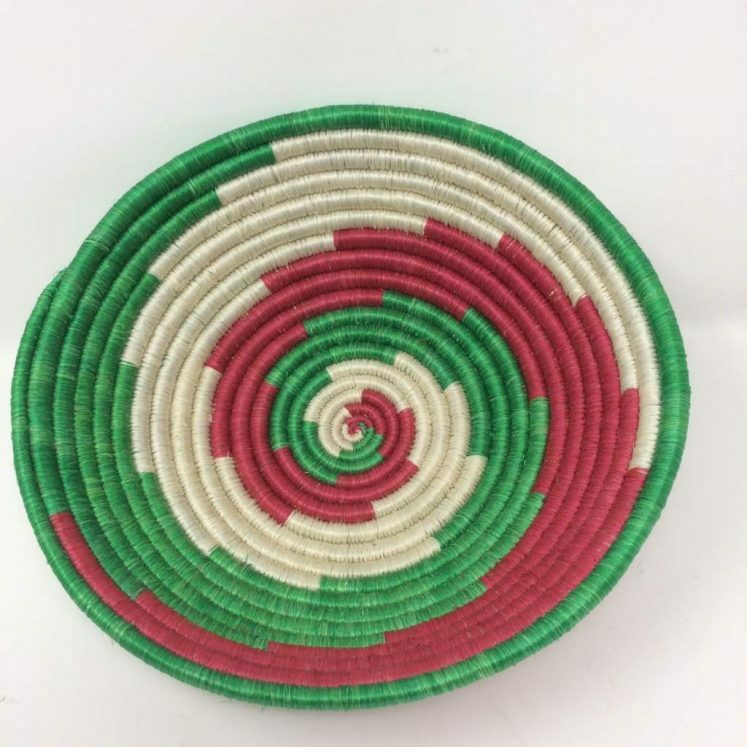 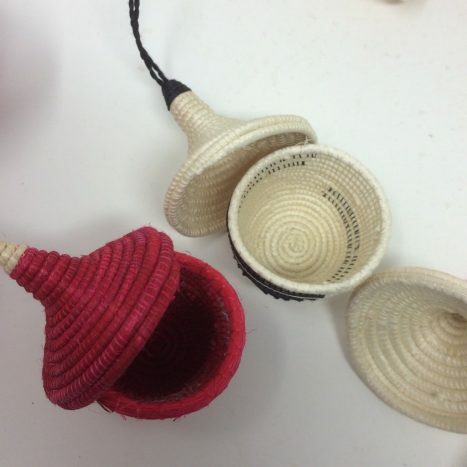 Basket weaving is a skilled and very time consuming craft that has been part of Rwandan culture for centuries, passed down through the generations. 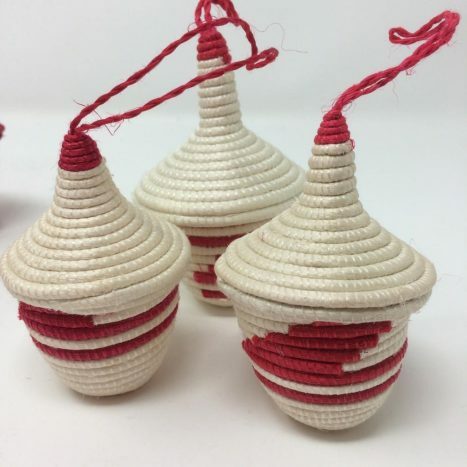 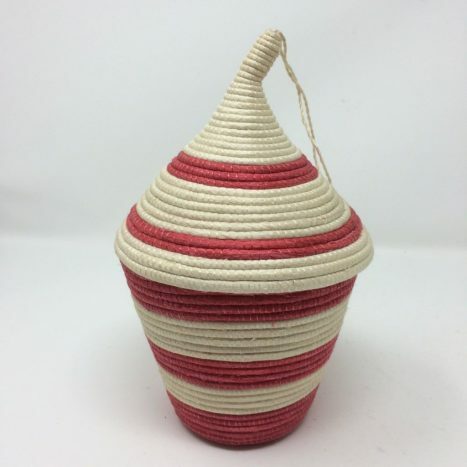 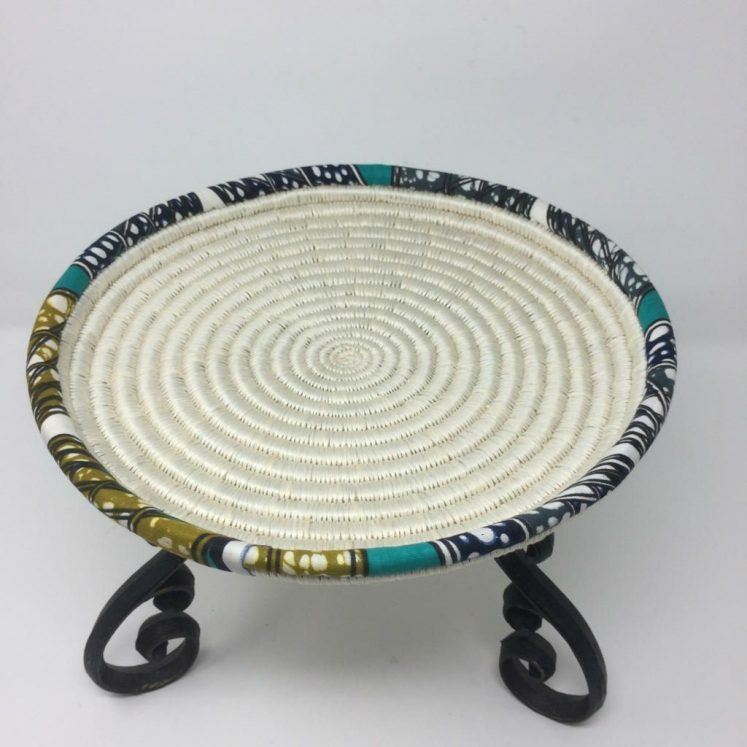 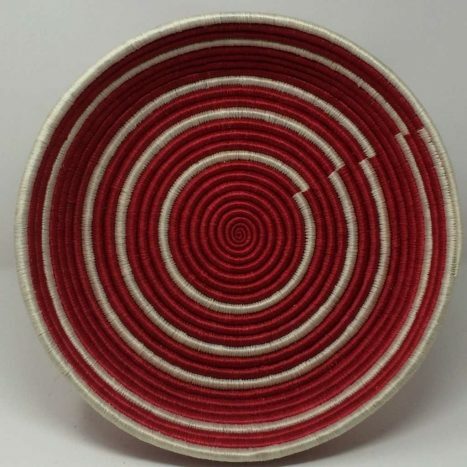 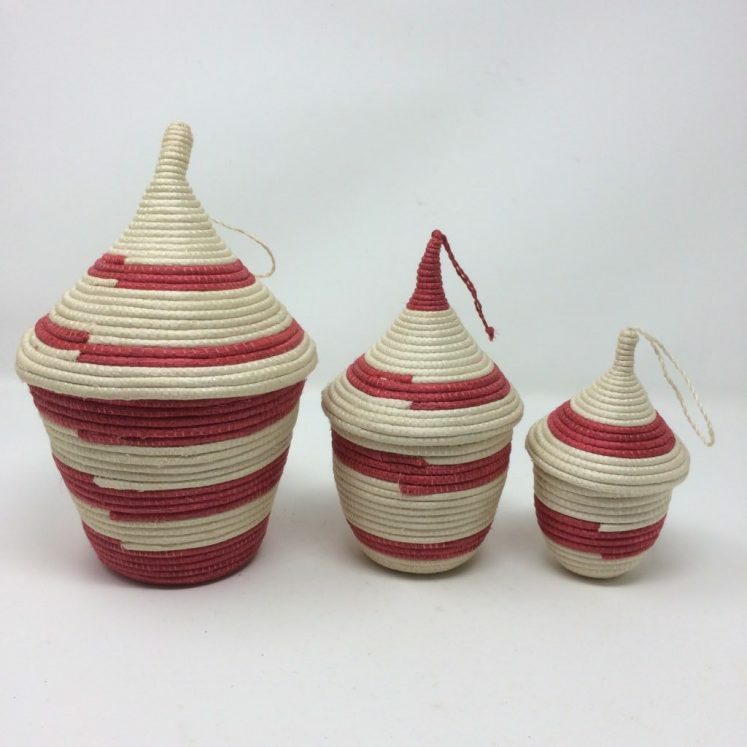 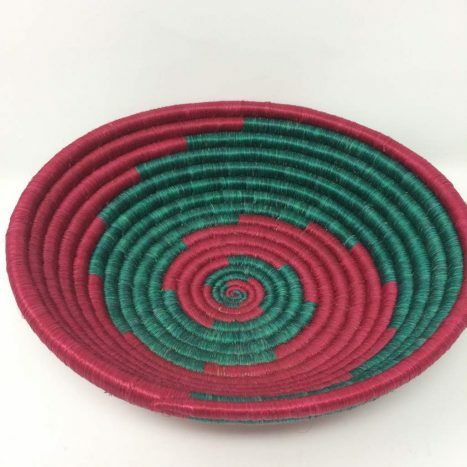 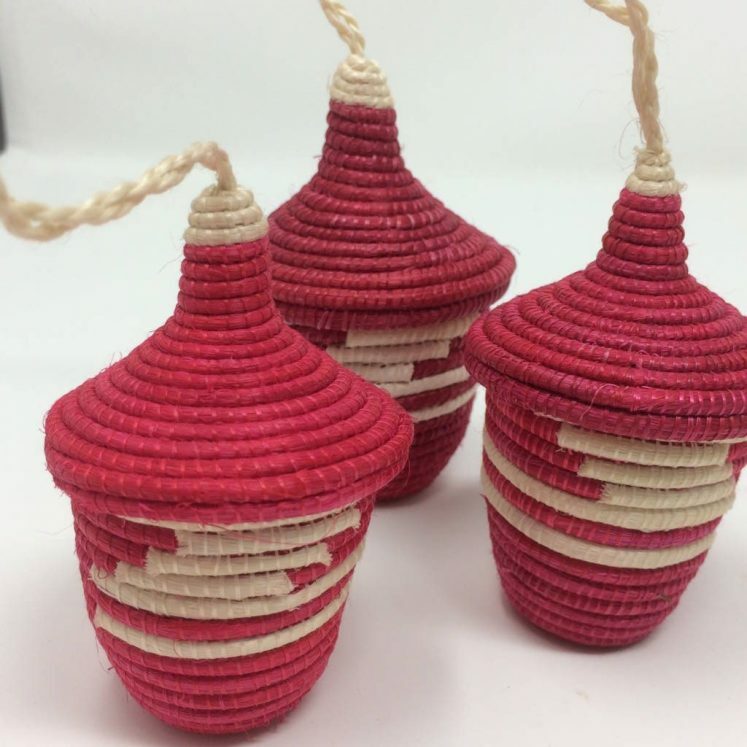 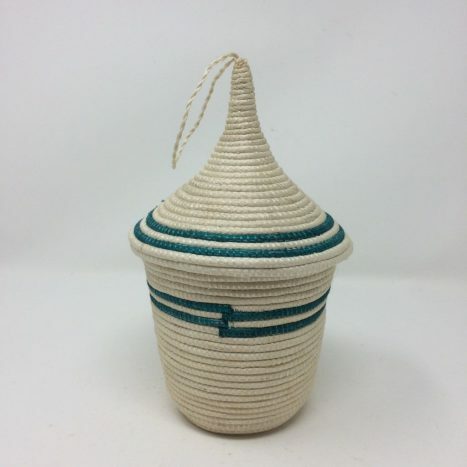 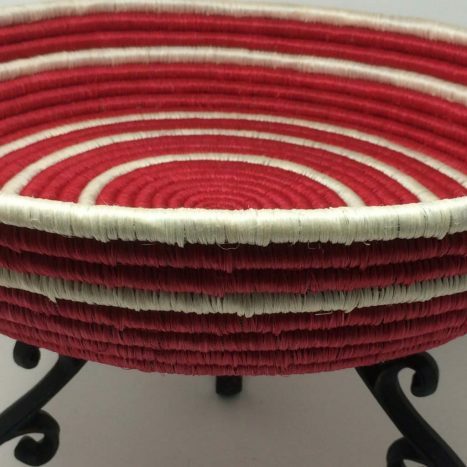 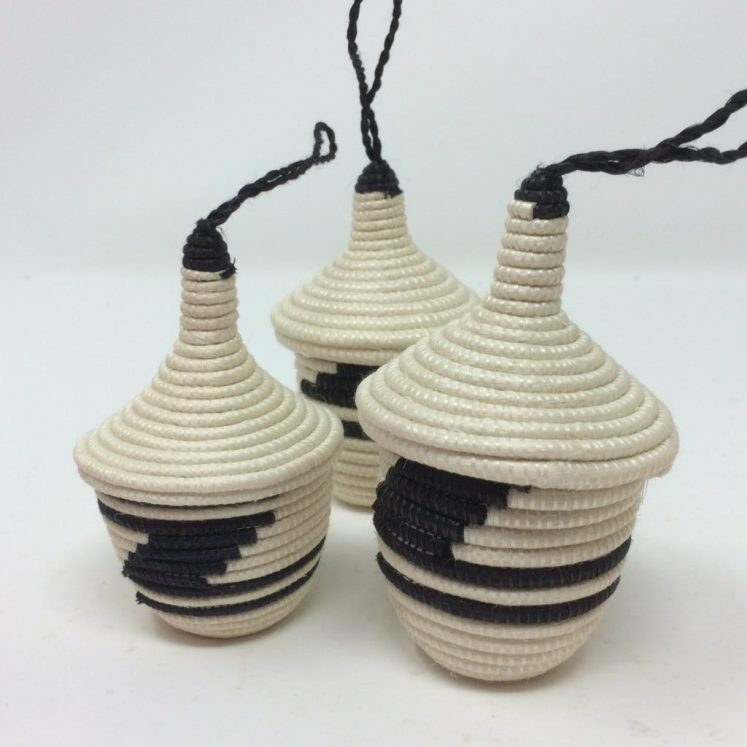 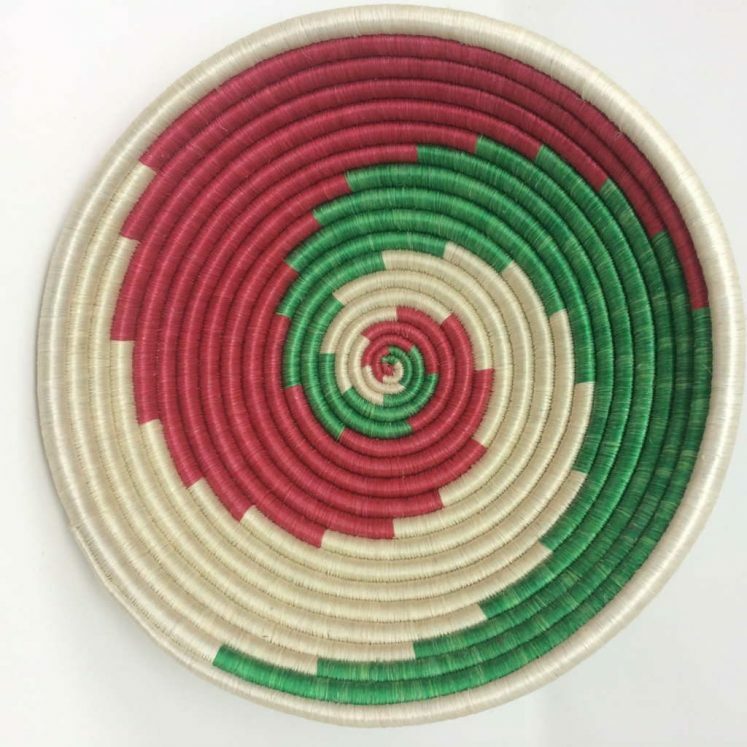 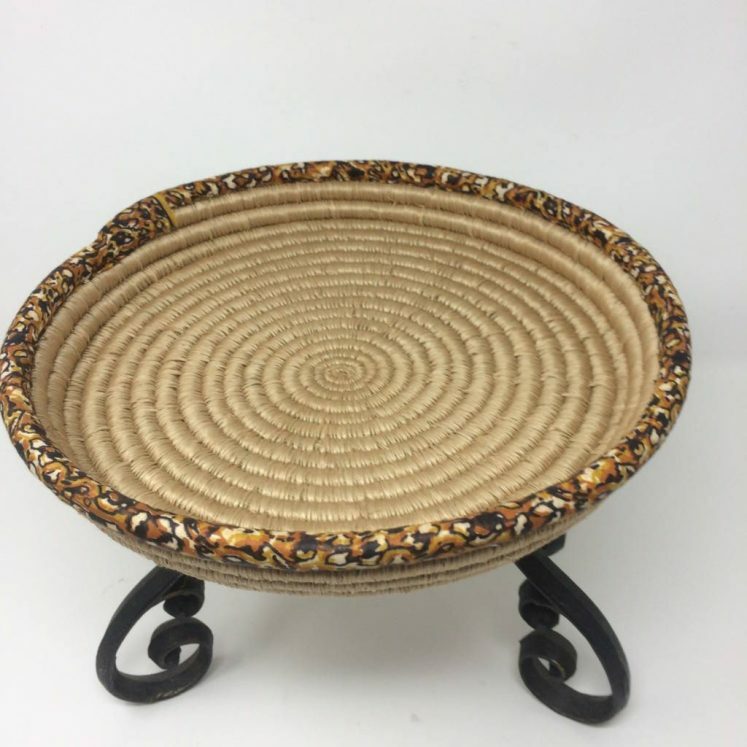 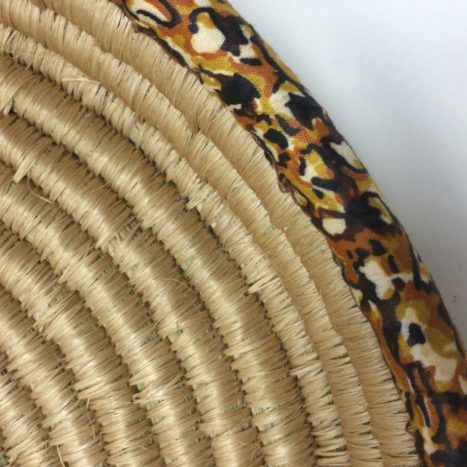 These baskets are part of life in Rwanda and can be found everywhere; used as containers for grain and food products and traditionally given as gifts at weddings and to celebrate major events. 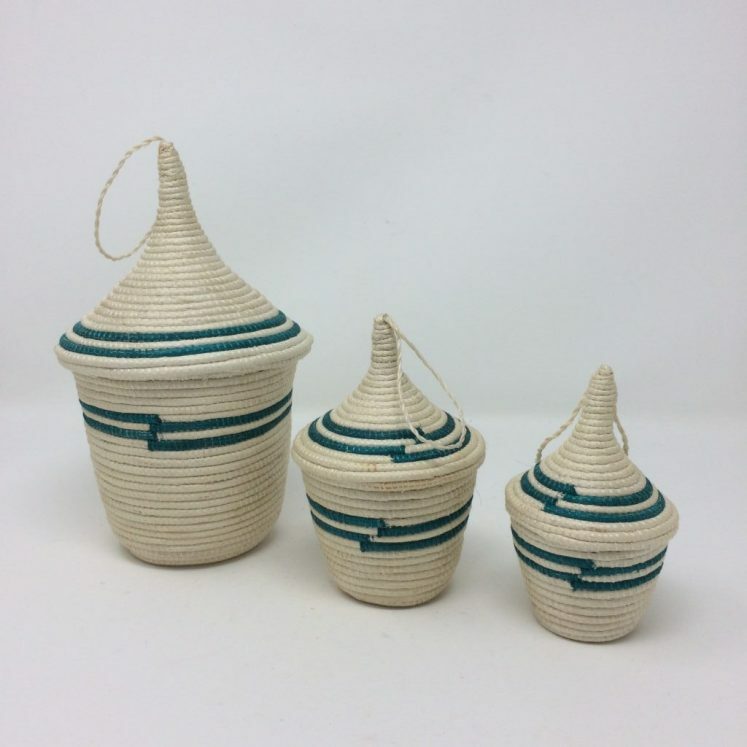 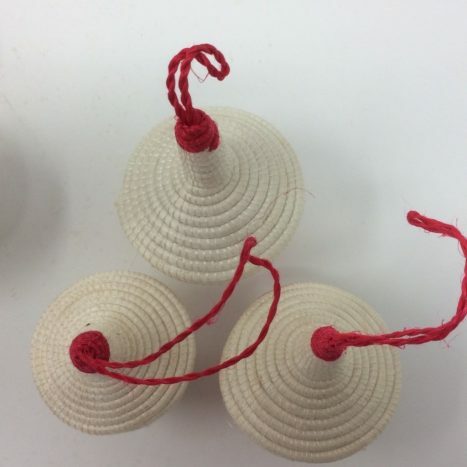 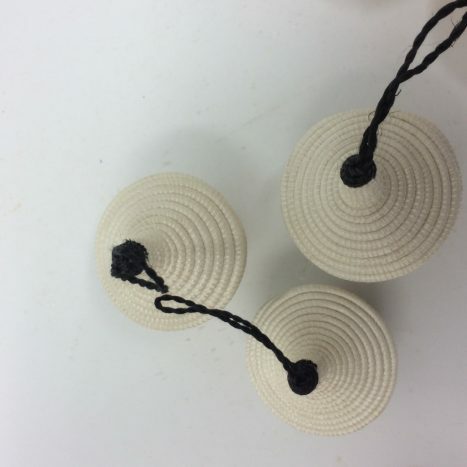 Baskets are also proudly displayed as symbols of wealth of friends, family and life. 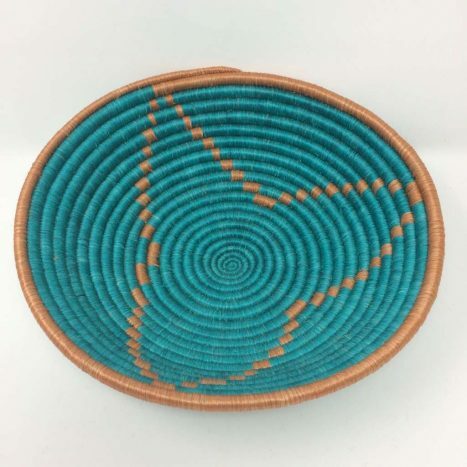 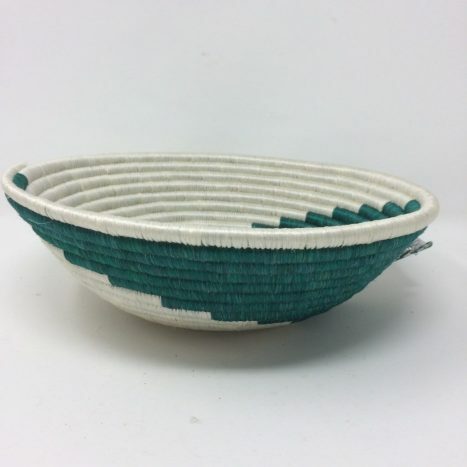 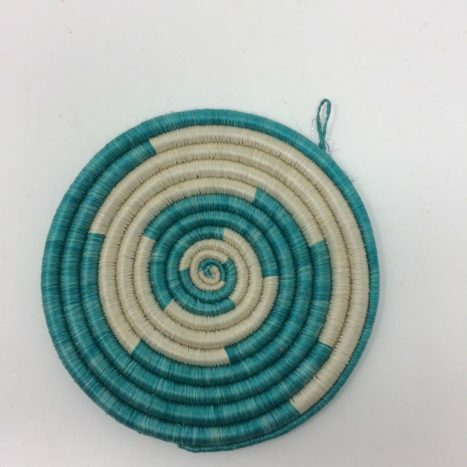 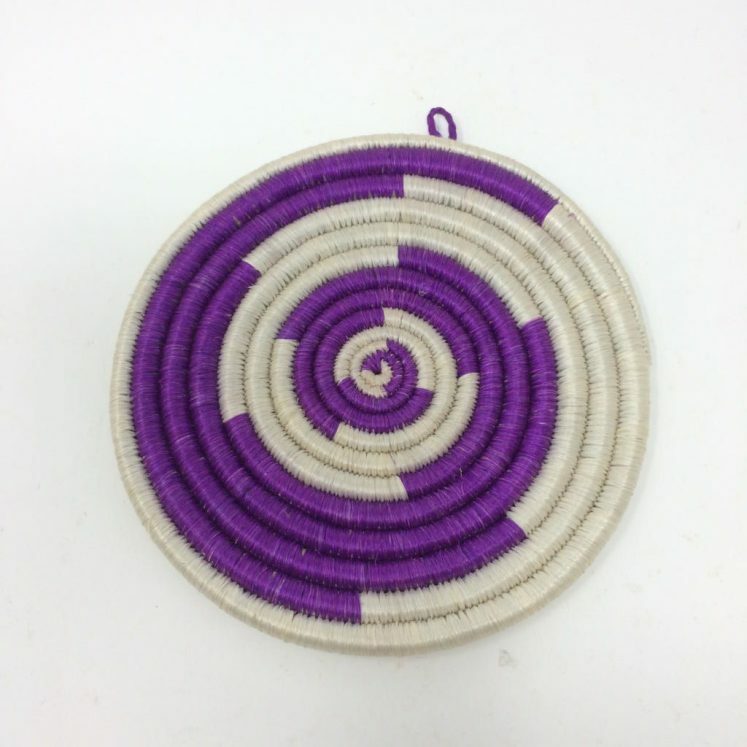 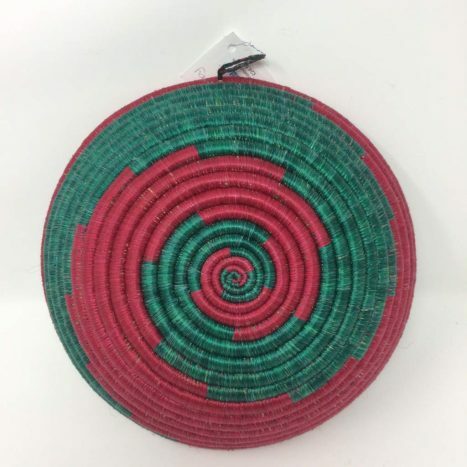 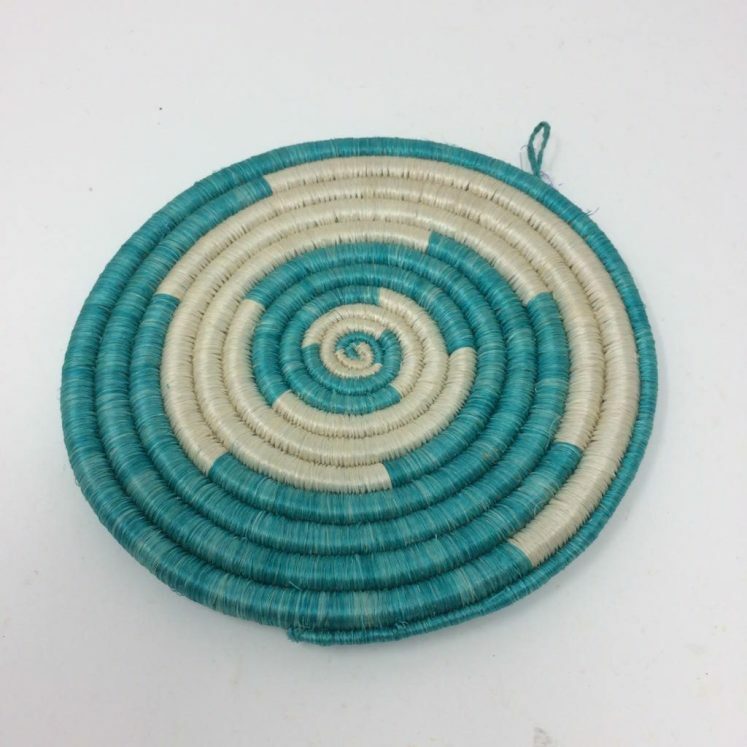 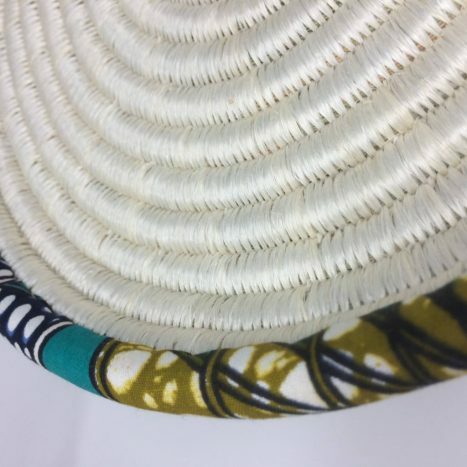 The Rwandan baskets are made from sweet-grass, which the women dye in an assortment of colours to enable them to create stunning works of art. All of the baskets are made for us by ladies at the Kinamba project. 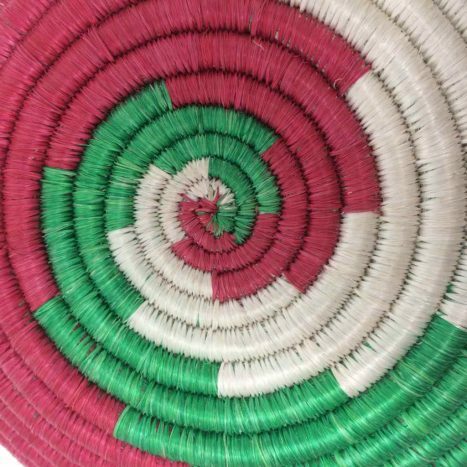 The project provides educational opportunities for the people of the Kamutwa communities in the Kinamba area of Kigali, Rwanda. 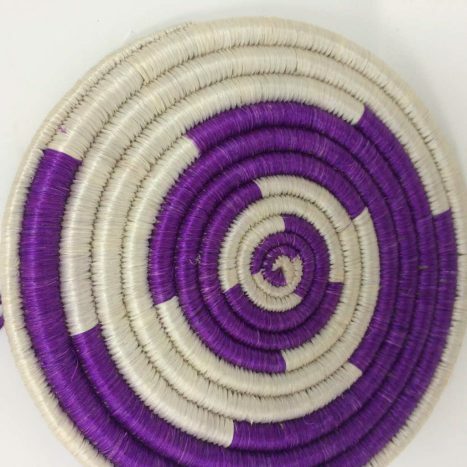 The genocide of 1994 had a devastating effect on the lives and futures of a large proportion of the community. 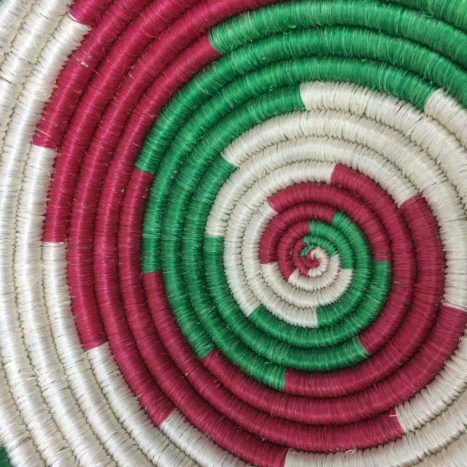 This project offers hope to war widows, genocide orphans, the marginalised and vulnerable people of Kinamba.